Qualvista and Clean Methane Systems, Qualvista’s sales and service partner in North America, have launched together a significant deployment inGresham, Oregon, U.S. Qualvista is particularly excited to launch this installation, since it is the first Qualvista solution to be installed in the United States. 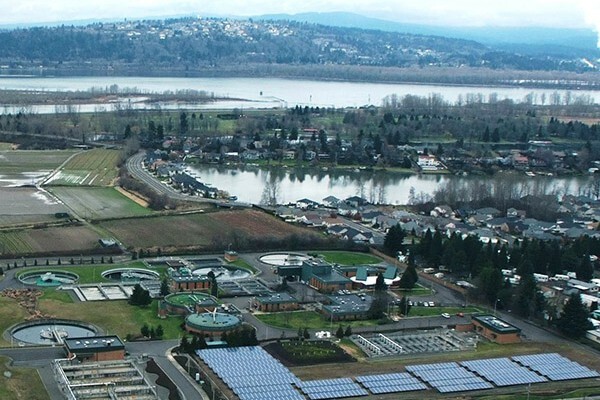 The Qualvista Biogas Monitoring has been installed on a wastewater treatment plant serving 114,000 people in the area. The system has been operational since mid-February 2016. “We are very pleased with the performance and robustness of the Qualvista solution, and are proud to be introducing these innovative monitoring systems to the North American biogas market”, says Tim Robinson, President at Clean Methane Systems, LLC.